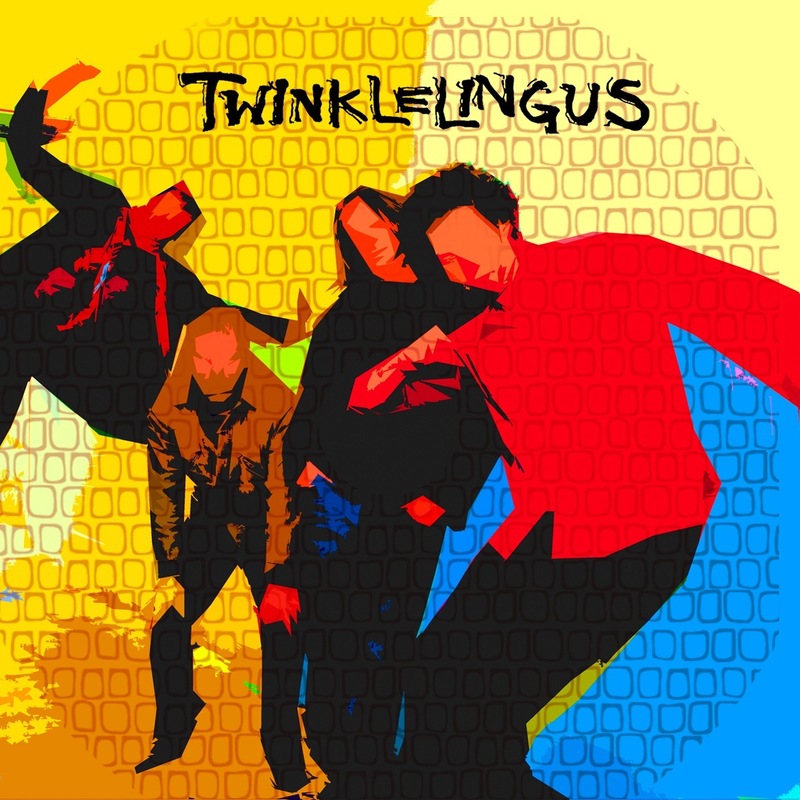 The self-titled debut record by Twinklelingus is a collaboration between Cary Porter, Adam Goldman, Sam Ross, and Joe Fitzgibbon. All songs by Cary Porter, developed from 2004-2011. The band is a labor of love and starts the Totallypunk catalog.